The Supreme Court of the United States recently ruled that Aereo, the service that provides access to streaming media content is in violation of copyright law. As of yesterday, the company suspended its services, though deemed the move only temporary as it works to find a way to continue to serve its customers. One way it's doing that is by asking for your help. Aereo CEO Chet Kanojia sent an email to the company's customers on Tuesday asking for help in the fight to use your antennas for whatever you wish. "Your response in support of the Aereo team has been overwhelming and touching," Kanojia said. "Your tweets, emails and Facebook posts have made it clear how important it is for so many Americans to have access to a cloud-based antenna to watch live broadcast television." "Today, I'm asking you to raise your hands and make your voices heard," he continued. "Tell your lawmakers how disappointed you are that the nation's highest court issued a decision that could deny you the right to use the antenna of your choice to access live over-the-air broadcast television. Tell them your stories of why having access to a cloud-based antenna is important to you and your families. Show them you care about this issue." The CEO suggested that outgoing customers who want to help change Aereo's fate, and the fate of companies like it that may one day attempt to launch similar products, should visit ProtectMyAntenna.org where they can find more information on how to contact state representatives. 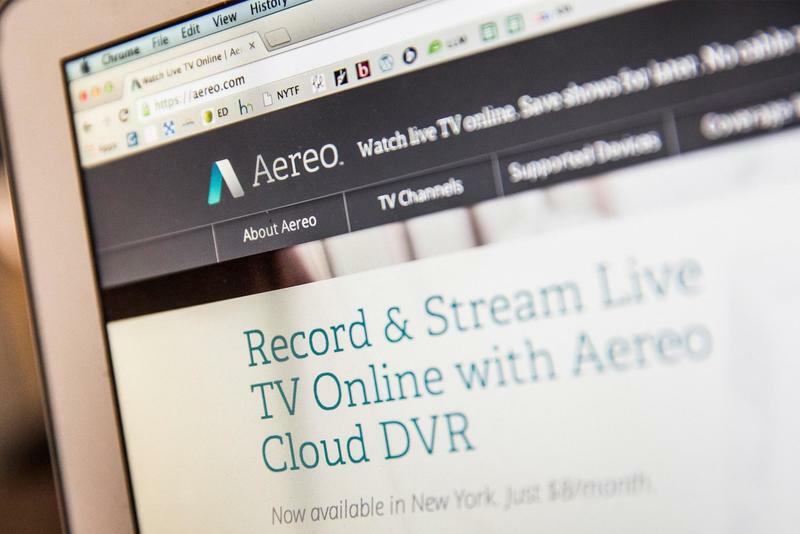 Even with the support, though, how will Aereo convince the U.S. government, and the broadcast networks that chased it down, that its service isn't stealing from broadcast cable networks?